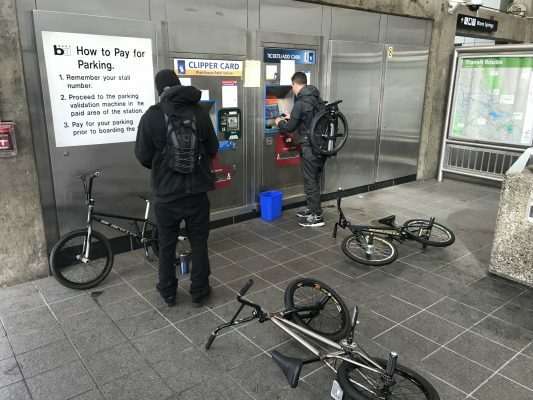 It’s been a while with the flatland how to series, yesterday was my first day out in San Francisco and what better time to get the first how to of the year done. Today I teach you how to foot jam tail whip. This trick is all about commitment, and getting your head over the stem and bar area whilst kicking the frame round and keeping the bike straight. I’ve broken this how to into four steps, hope this helps anyone trying to learn this trick. It’s useful trick to learn as leads to show much, like every trick in flatland there are no boundaries other than what you out on yourself. Get learning and drop me a message and let me know how you get on. It’s been a couple of weeks since our last how to…. How are you all getting on so far? Have you learnt all the how to’s so far, if you have… Well done you’ve been putting the work in! Today it’s time to teach the peg wheelie. If you learnt the backwards peg wheelie I taught in Episode 4 whatever you foot you stand on the peg with, go with that foot. My prominent foot is left foot, with right foot my balance foot. Take one push off or pedal, straight line. -Use your standing peg foot as close to the dropout as possible, this helps with the bikes stability. – Start with your arms bent, pull up straighten arms. – Your balance foot will swing back and forth as you work out the balance point. – Try and keep the front wheel just a few inches off the ground. Don’t pull the front end up too hard, you will flip off the back of the bike. 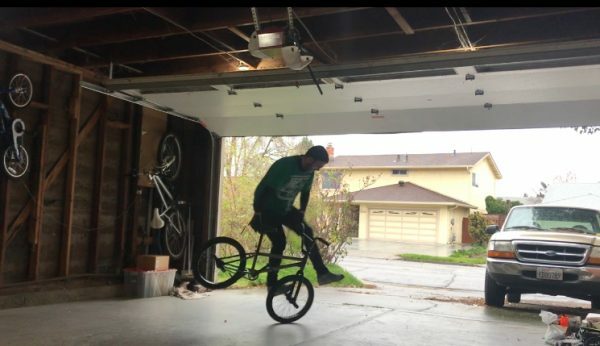 – Try not to touch any brakes on this trick, I use my thumb on the bar as shown in the video. – Set yourself a target, one parking space, two parking spaces. Have some fun with it. 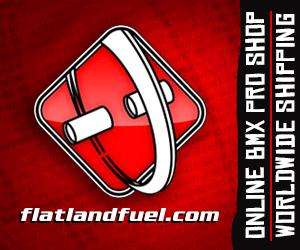 Enjoy flatland and building your skills! Back from Colorado and back to my second home at Southsea Skatepark. What better place to get Episode 4 of my how to BMX flatland series done, today I teach you how to backwards peg wheelie on a rare dry November’s day in Southsea.